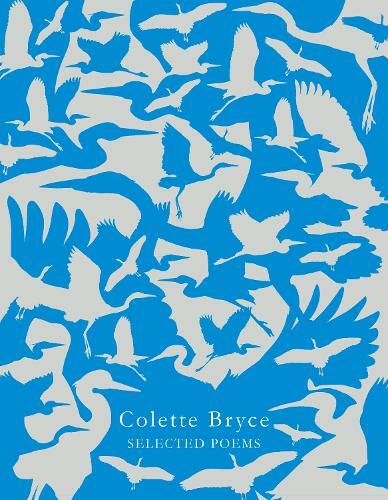 Through four highly acclaimed collections, Colette Bryce has steadily consolidated her position as one of the most important of the younger generation of Irish poets. Possessed of a preternaturally acute ear and eye, Bryce is the recorder and observer of tense times: perhaps no contemporary poet has better mapped the fault-lines of nation and family, of love and tribal loyalty, of landscape and border. In all this, Bryce again and again declares the primacy of song as a redemptive practice, and a glorious end in itself: no voice is more accurately pitched or effortlessly musical. Selected Poems draws together the best of her poetry from The Heel of Bernadette to The Whole & Rain-domed Universe, winner of the Ewart-Biggs Award, and is a marvellous introduction to the range and sweep of Bryce's work.